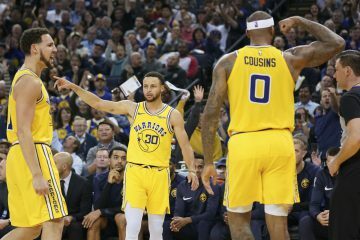 Patrick McCaw, Nick Young, Omri Casspi, Shaun Livingston, and the merry band of the revolving door of centers that include Kevon Looney, Zaza Pachulia, David West, and JaVale McGee. 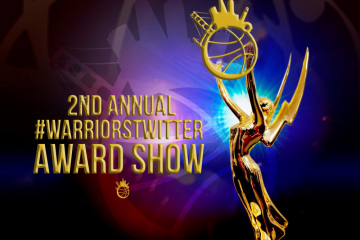 I just about named the entire Warriors roster outside of the Core Four and Andre Iguodala and I’m still missing the most important person this postseason. Quinn Cook was nowhere no anyone’s radar before the season started and with 5 games left in the regular season, he’s played himself into a position where the Warriors would be in relatively steep trouble not in the first round but throughout the entire postseason without his presence. What’s his presence even mean? Shouldn’t more talented, seasoned players be able to emulate what he does? Given that these Warriors were touted as the deepest team in the league, why are his skills so rare for the defending champions? The Warriors beat the Phoenix Suns 117-107 by the way. They also beat the Sacramento Kings the night before, if you care about these things. They were losing without 3 All-Stars and now that they are back, it turns out they can still win basketball games. More importantly, the presence of Quinn Cook was thriving yet again, shooting 7-11 from the field, 3-5 from deep, and a saucy 19 points to go along with 6 assists, 4 boards, and 3 steals in 34 minutes. Those are big boy numbers. And though the Suns aren’t a big leagues team, the poise Cook has showed despite being thrown into the mix midseason has been absolutely eye-opening. 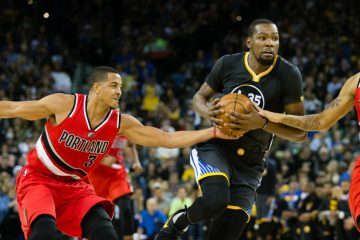 Let’s go through every single player and what they supposedly bring that the Warriors will need when they go down the stretch against the likes of the Houston Rockets, Cleveland Cavaliers, and even the Portland Trail Blazers. 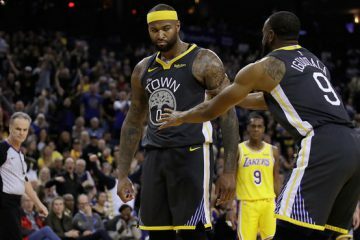 Shaun Livingston brings the length and defense, McCaw the poise in big moments, Nick Young the shooting to space the floor, and Omri Casspi ostensibly the shooting and basketball IQ. Instead, all four have lacked large pieces of their game this season, with some due to injury and others perhaps due to a larger more sustained issue. Livingston’s game has gone downhill but seems like he’s on an Iguodala plan where he shows up for critical minutes in the postseason. Still, his non-shooting allows space for Cook to play alongside him. McCaw’s poised has turned against him as his lack of urgency has made him a zero, if not a negative, most minutes. Young is a streaky shooter that can neither playmake nor defend. And Casspi can’t stay healthy or shoot the ball outside of five feet. So we’re at Quinn Cook, an X-factor borne out of necessity and his dazzling blend of composure, handle, and Steph Curry-esque off-the-dribble. There was a sequence in the third quarter when Zaza Pachulia came in and the Warriors ran a screen-rescreen action usually reserved for Curry. Instead, it was Cook dribbling around one Zaza screen, reestablishing rhythm, then coming back to his strong hand through another wipeout screen before drilling a 3. The Warriors need Curry to win the championship. They do not need him to win in the first round. And off the bench, Cook only fills a playmaking and finishing void that no guard has been able to fully fill since probably Jarrett Jack in the Mark Jackson era. 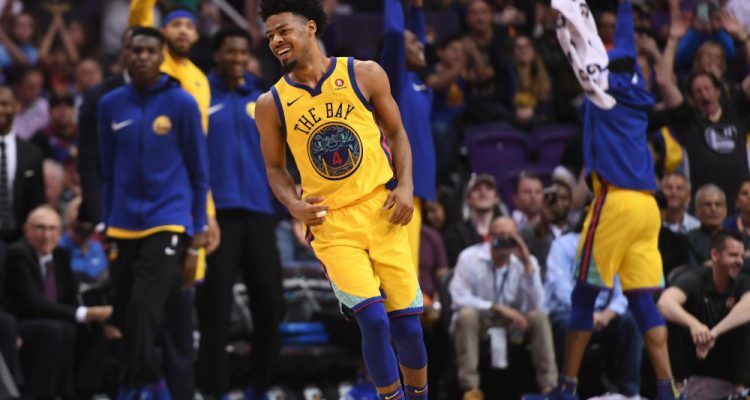 Here comes Quinn Cook, somehow, someway, the best shooting guard off the Warriors bench in a long time, the best playmaking player there since Iguodala’s prime. And against a postseason lineup that keeps getting better, and may be at their best this go-around, perhaps the man running the most important minutes for a team that features no Curry right now, and a whole ton of uncertainty that they haven’t dealt with in years. Have yourself a postseason, Quinn Cook.